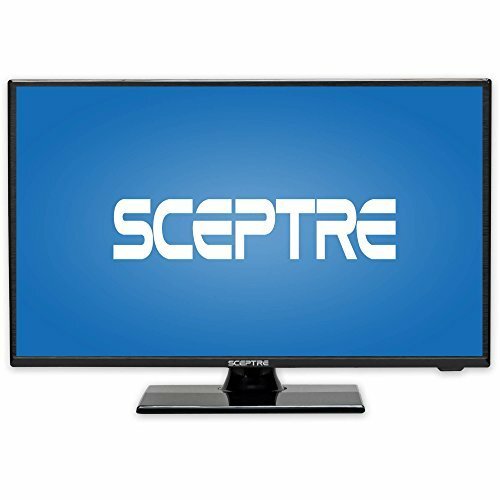 The Sceptre 19″ LED HDTV (E195BV-SR) requires little space but still delivers captivating entertainment. The wide selection of colors that 720P resolution has to offer will never fail to impress you. 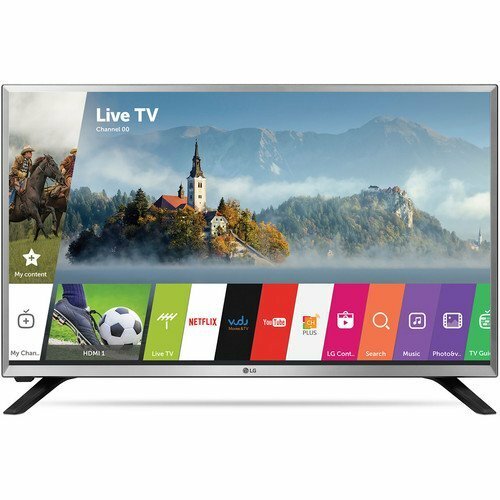 1 HDMI ports allow you to connect your devices to this LED HDTV so you can catch up on your favorite show and stream your online internet content. 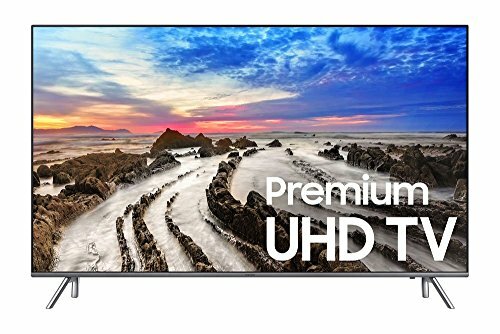 The brush finish on the surface of this 19″ LED TV not only provides protection from scratches, but is also pleasing to the touch. 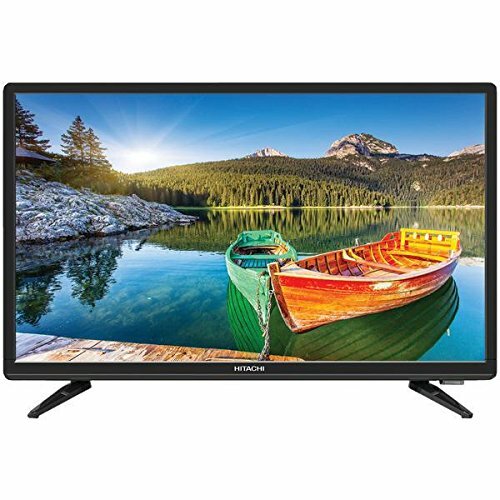 Possessing quality in both design and performance, this energy saving HDTV is the perfect addition to your ever evolving décor.